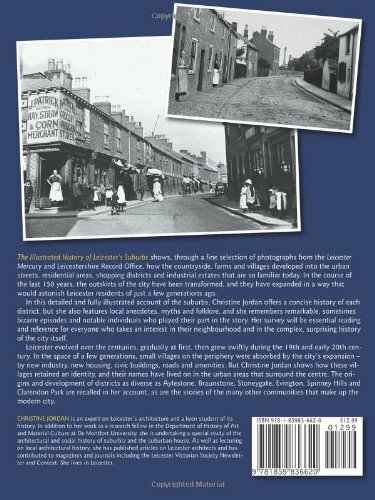 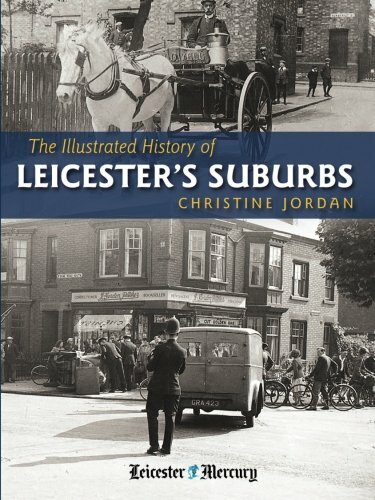 In the course of the last 150 years, the outskirts of the city have been transformed, and they would have expanded in a way that would astonish Leicester residents of just a few generations ago. 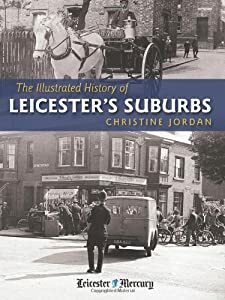 Author, Christine Jordan, offers a concise history of each district, but she also features local anecdotes, myths and folklore, and she remembers remarkable, sometimes bizarre, episodes and notable individuals who played their part in the story. 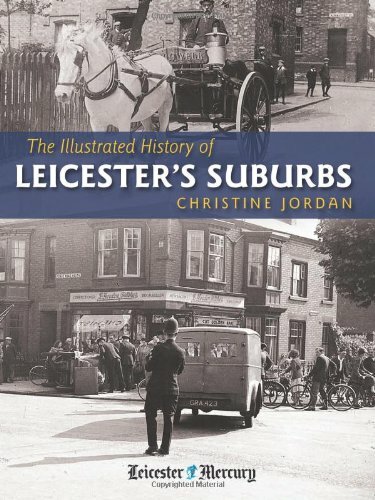 Her survey will be essential reading and reference for everyone who takes an interest in their neighbourhood and in the complex, surprising history of the city itself The origins and development of districts as diverse as Aylestone, Braunstone, Stoneygate, Evington, Spinney Hills and Clarendon Park are recalled in her account, as are the stories of the many other communities that make up the modern city.